The heart of your home is truly the kitchen. It’s about the only time you get these days to actually sit down as a family. 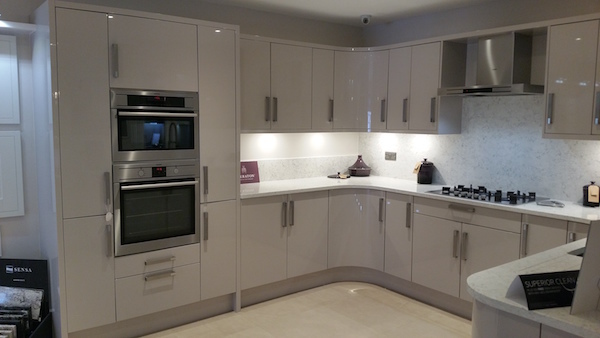 So what better way than to enjoy your time than in your brand new kitchen. 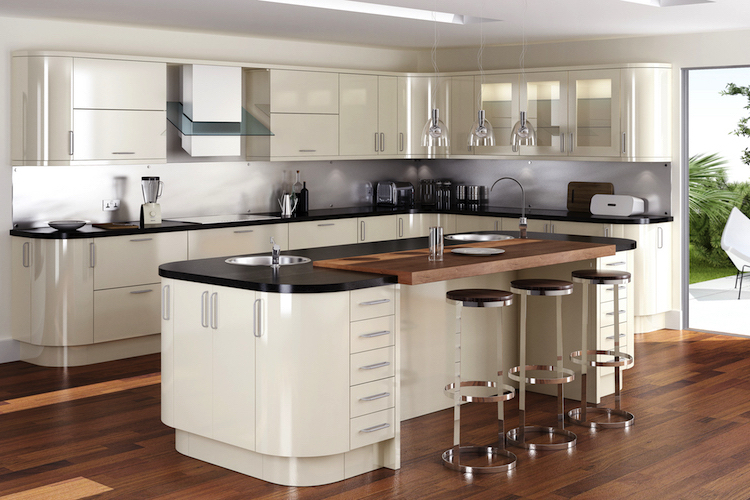 So whether you want a sleek modern look or something more traditional, Classic Homes will cook up the perfect match for you and your family. Imagine the feeling of kicking off your shoes at the end of a busy day and shutting out the world by relaxing in your brand new bathroom. Here at Classic Homes we believe the same as you, that you deserve to be pampered! So why not save yourself the money of a luxury spa weekend away when you could have this at home. Have you ever dreamed about waking up in a luxury room in a hotel to then realise it’s yours? Well stop dreaming and make it a reality. Here at Classic Homes we can build your perfect dream space whether you are looking from something traditional or contemporary. So treat yourself to a new bedroom. The only thing we can’t guarantee is that you won’t want to leave. Hi there , Just a great big “Thank you ” for our fabulous bathroom , we both love it and cannot thank you enough for what you and the team have done. Classic homes fitted our bathroom over 7 years ago and it looks the same now as it did then. Steve planned our bathroom within our budget and James fitted it in the timescale agreed. I would recommend their professional service to anyone as you don’t get the same personalised service with bigger chains. 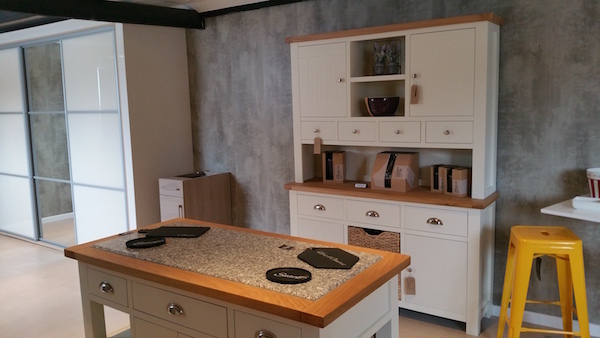 Why not pop into our showroom to see the full range available to you? As a family run business we know how important your family is to you. You deserve the best because, let’s face it you’ve worked hard for it. This is especially true when it comes to transforming your home! 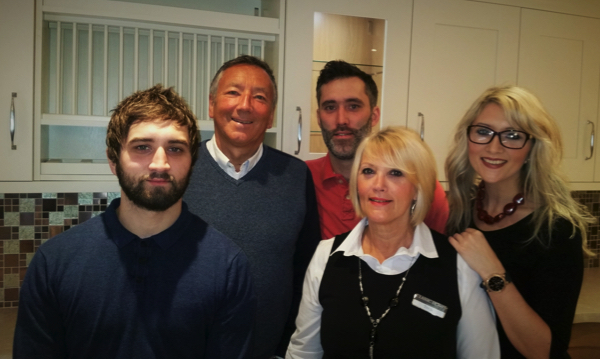 With over 20 years experience in the kitchen, bathroom and bedroom industry we are genuinely enthusiastic about your next home renovation, and we pride ourselves on the individual style we will bring to your home. From design to installation we fully project manage all aspects of our work, so you know you’re in safe hands. Our brand new state of the art showroom will bring that inspiration you’ve been looking for, why not visit us today and let us transform your home with that added care you’d expect from any family run business. Classic Homes uses HD room planner software to create your perfect room. 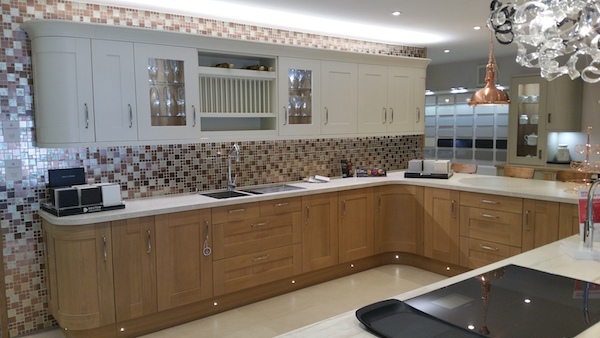 So if you are stuck for kitchen design ideas and can’t decide whether you want a modern kitchen or a more classic look we will work with you to plan your perfect designer kitchen. But we don’t stop there. 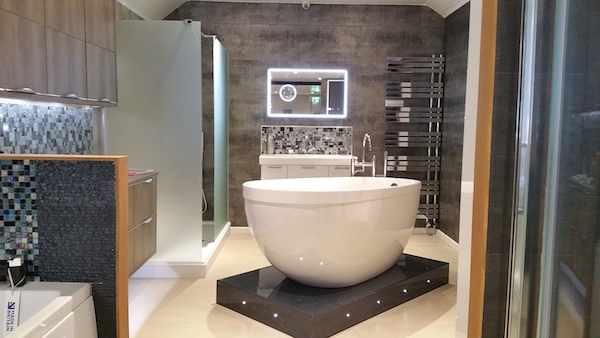 We also specialise in designer bathrooms and can plan and build your ideal bathroom suite. 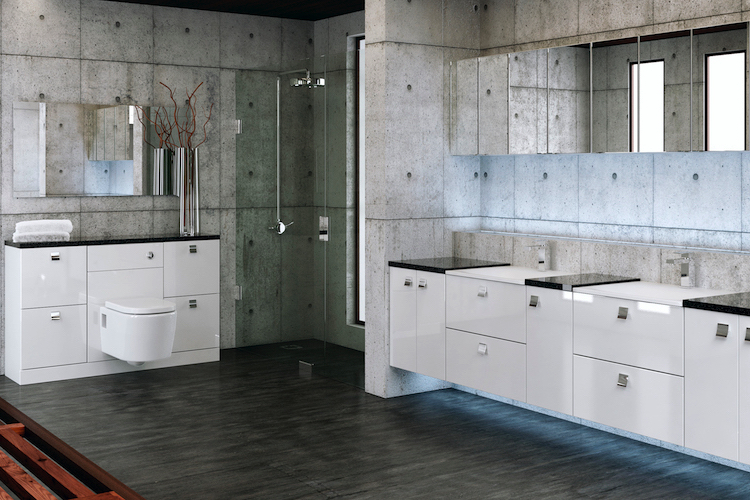 To add that finishing touch you can also choose from an amazing range of bathroom accessories, storage and furniture to indulge your senses. After a long day there is nothing better than relaxing in your perfect designer bedroom. 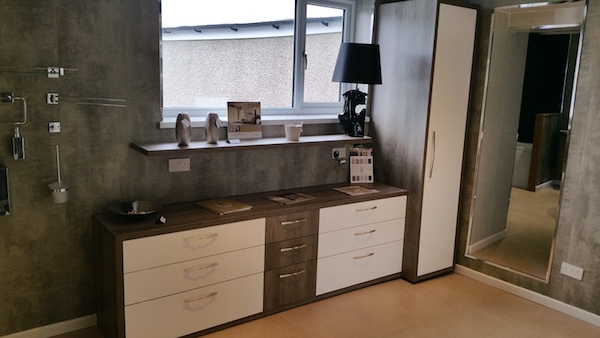 Whether you are after fitted bedroom furniture, sliding wardrobes or you want the full bedroom set we can sort it all out for you.